Whether you need to bond substrates, repair concrete, or secure fastener assemblies, Belmont has the tapes, adhesives and sealants to get the job done. Shop for duct tape,Â masking tape and Â packaging tapeÂ for everyday use. Find electrical and foam tape for specific applications in just the right width, strength and roll size to meet your needs. 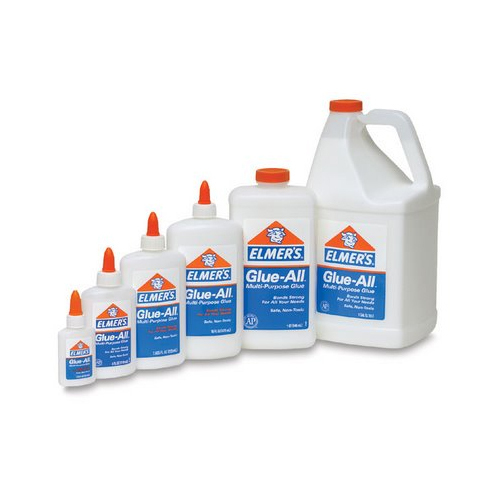 At Belmont's selection of epoxy glueÂ and cements is just as broad.